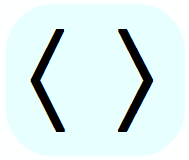 Left "(" parenthesis, and right ")" parenthesis are used as math symbols together (as a pair). 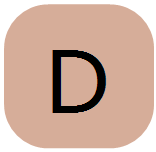 They can be interchanged with square brackets or braces. 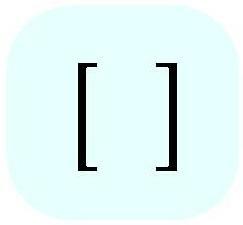 If there are three levels of grouping in a nested expression, generally parentheses are used in the inner most groupings. 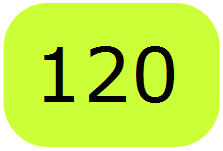 Square brackets are used in the next higher level grouping, and braces are used in the most outer groupings (see "Nested expressions" for an example). Background . . . 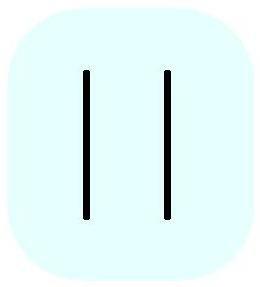 Math Symbols - Why parentheses are used in mathematical expressions . . .
All mathematical expressions must be evaluated in a certain order to arrive at the correct answer. The sequential steps used are summed up in the acronym "PEMDAS" (called the order of operations). "PEMDAS" tells you how to evaluate every mathematical expression by showing you which math symbols to use in your calculations first, second, third . . . and so on: step by step, left to right. The order of the calculations is what is important. 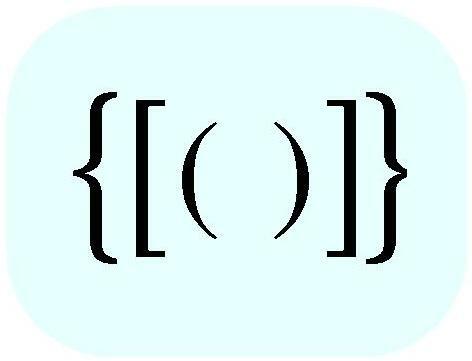 P - Parentheses: First - Evaluate every part of the expression inside every parentheses - before you do anything else. E - Exponent: Second - Evaluate every exponent which appears in the expression - before you do anything else. 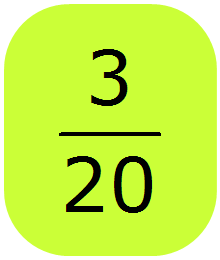 M - Multiplication: Third - Reading the expression from left to right, complete all multiplication. D - Division: Fourth - Reading the expression from left to right, complete all division. 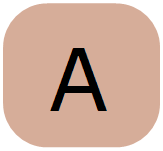 A - Addition: Fifth - Reading the expression from left to right, complete all addition. S - Subtraction: Sixth - Reading the expression from left to right, complete all subtraction. short explanation . 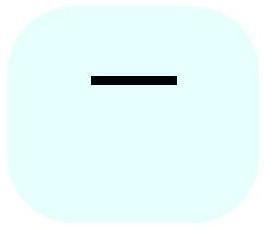 . .
"P" - There are no additional expressions within parentheses. "E" - no exponents to evaluate. 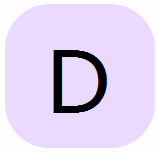 "D" - no division to evaluate. 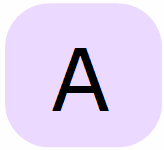 "A" - no addition to evaluate. 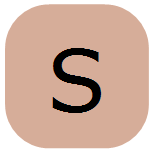 "S" - no subtraction to evaluate. "M" - no multiplication to evaluate.